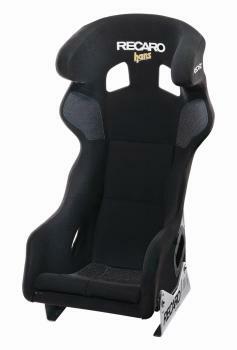 The ultimate professional racing shell for HANS® system. 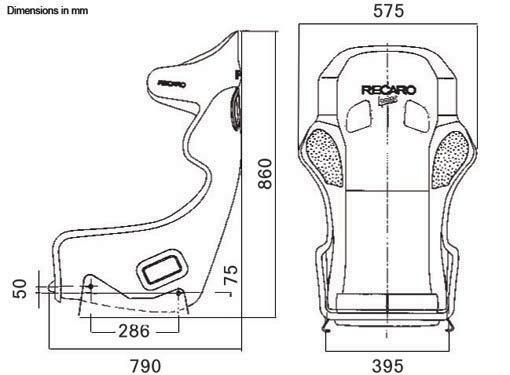 RECARO Pro Racer HANS®: Seat made of glass fiber reinforced plastic GRP. Optimum interplay between HANS® system, harness, helmet and racing shell, in order for the HANS® system to achieve its full potential.